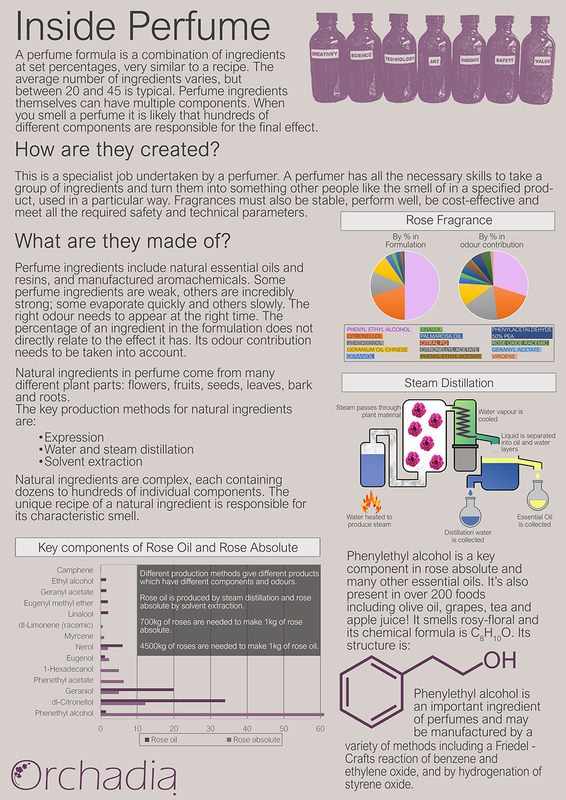 An infographic showing what happens behind the scenes when creating a perfume. 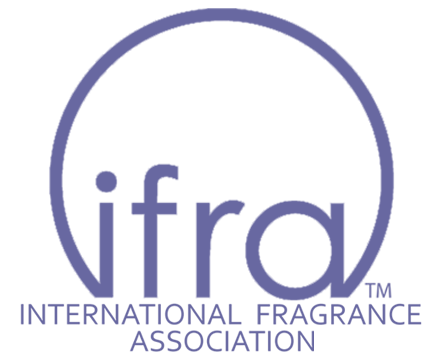 The poster provides an overview of how perfumes are created, what they are made of and common ingredient production methods. 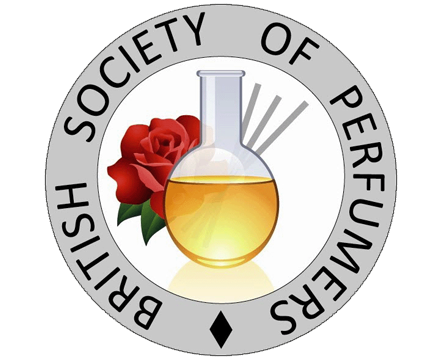 Suitable for those interested in the art of perfumery.